There is always something special going on at Triumph. Check out below to see what is coming next! 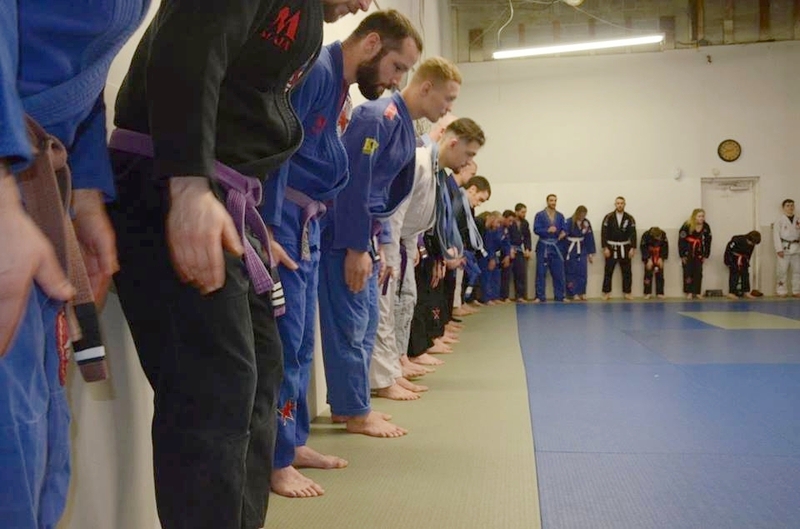 Triumph BJJ/Boston BJJ Nashua is celebrating 9 years in Nashua! Come join us for belt promotions at 10am followed by a massive marathon rolling session and lunch! 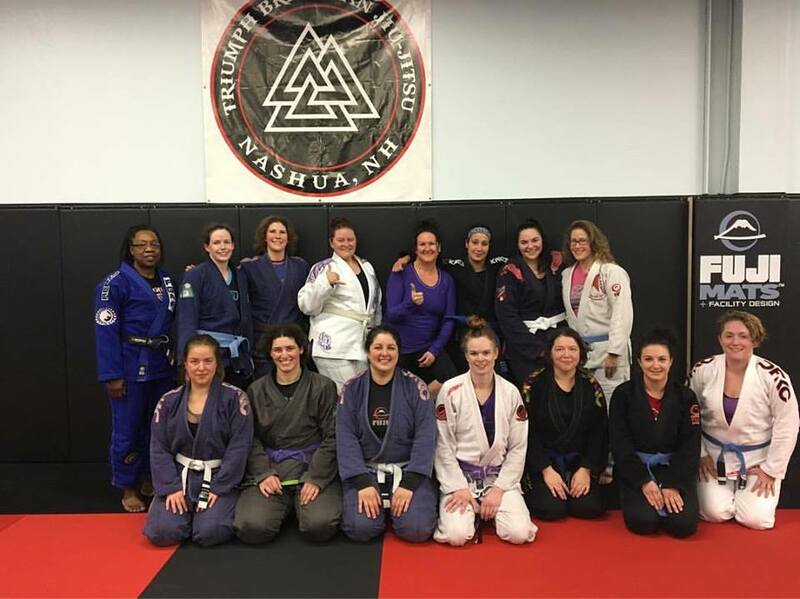 We are hosting a Boston Women's Open Mat on Saturday, Jan 14 from 2:00-4:00pm. This event is affiliated with the group BWOM, which has been holding women's open mats at gyms all over New England for the last few years. It is open to female grapplers of all levels and from any academy. It's a great opportunity to roll with women from all over New England and to learn from each other.